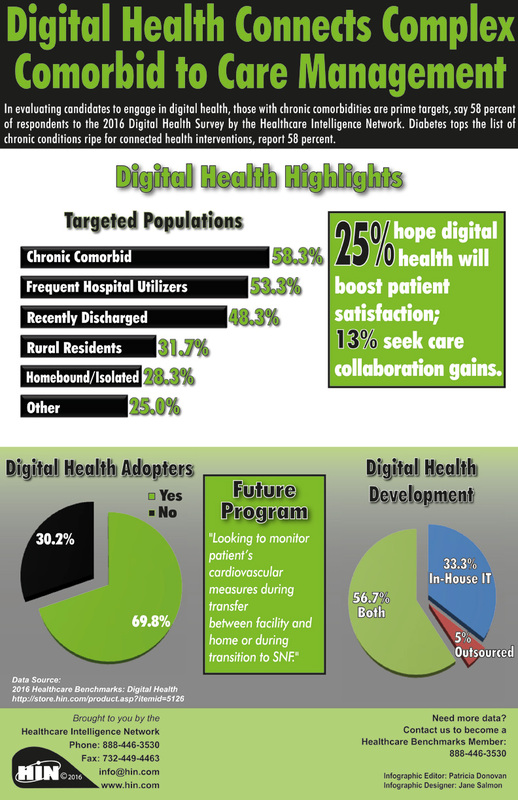 In evaluating candidates to engage in digital health, those with chronic comorbidities are prime targets, say 58 percent of respondents to the 2016 Digital Health Survey by the Healthcare Intelligence Network. Diabetes tops the list of chronic conditions ripe for connected health interventions, report 58 percent. Tools such as smartphone apps and automated reminders are increasingly employed to engage patients in self-care. But if healthcare organizations aren't careful to create a seamless care experience, technology could actually disengage patients, even the youngest ones, according to Tammy Richards, corporate director of patient and clinical engagement at Intermountain Healthcare. In this audio interview Ms. Richards suggests some ways to incorporate meaningful technology while creating a connected health strategy to engage patients. 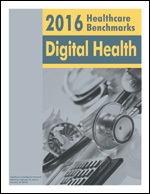 More information on this topic can be found in: 2016 Healthcare Benchmarks: Digital Health, which examines program goals, platforms, components, development strategies, target populations and health conditions, patient engagement metrics, results and challenges reported by more than 100 healthcare organizations responding to the February 2016 Digital Health survey by the Healthcare Intelligence Network.